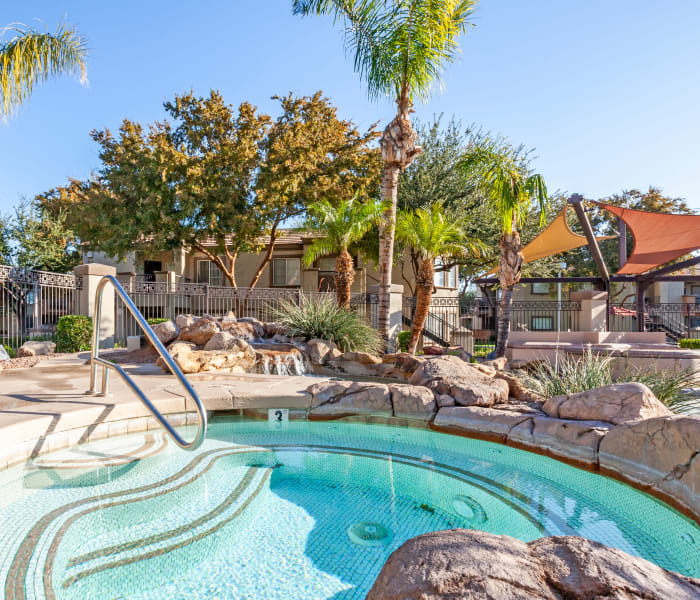 What do you look for when seeking new digs in Tempe? At Finisterra, we’ve taken special care in designing our apartment community to appeal to both your needs and wants. 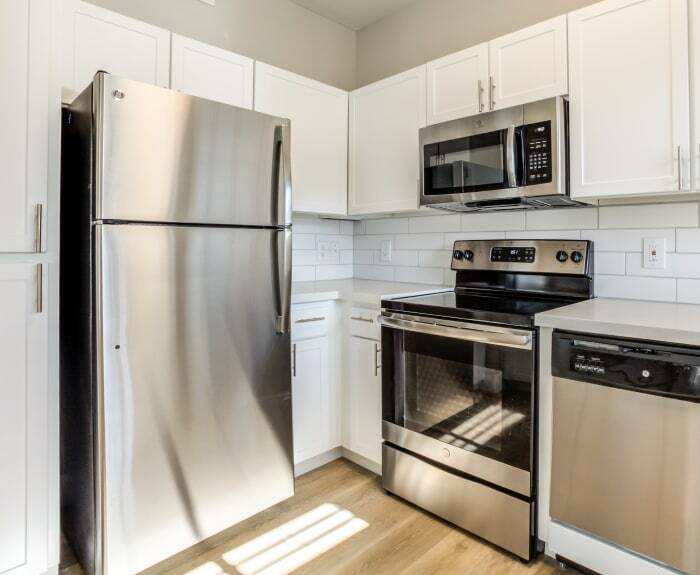 Inside each of our Tempe apartments you’ll find conveniences intended to make your life easier, like full-size washers and dryers. Skip the laundromat and take care of your chores from the convenience of your own home. Stylishly designed apartments with versatile layouts and large closets allow you to spread out and enjoy life with the ones you love the most. 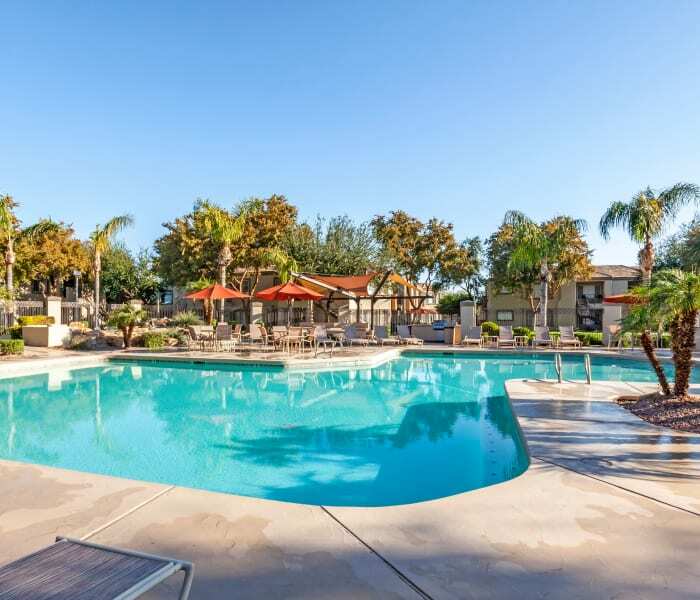 Enjoy spending time within the comfort of your apartment community when you call Finisterra home. Take a dip in one of our two resort-style swimming pools or simply relax in one of the loungers on the sun deck. Our clubhouse includes a game room with a billiards table, which offers residents a fun way to enjoy free time in the community. Save money by eliminating your gym membership when you live at Finisterra and workout in the well-equipped fitness center. It’s your life, your style — choose to spend your days and nights how you want to at Finisterra.